Ever since Futurama first appeared on television screens as the brainchild of The Simpsons creator Matt Groening and David X. Cohen, it has been adored by fans. This is because it effortlessly managed to combine interesting and much-loved characters with a science-fiction setting and a great deal of comedy that most other shows could never even dream of pulling off. 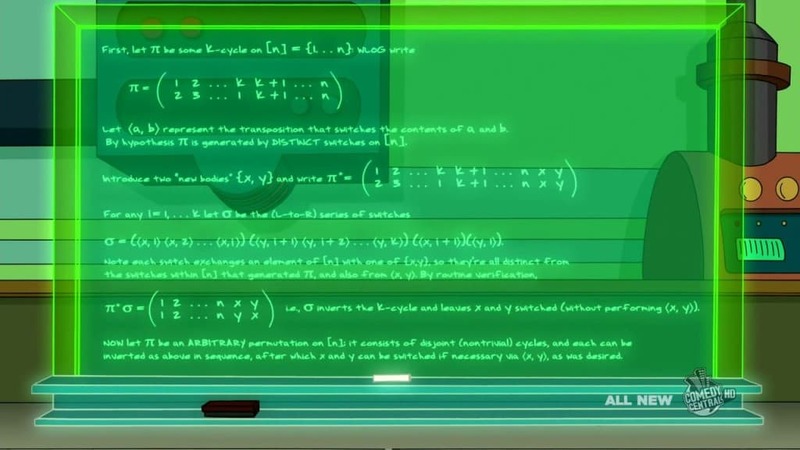 This sci-fi theme and the science or math background of many of the writers have provided plenty of opportunity for them to include Easter eggs or secrets that only the most avid fan has caught, while the whole development of Futurama is an interesting tale. The writers needed that sort of intelligence though. In one episode where the characters all swap bodies, they needed to come up with a factual way of having them get back to their original bodies again. The problem proved so difficult that they actually had to develop a completely new mathematical theorem to allow the plot to work. 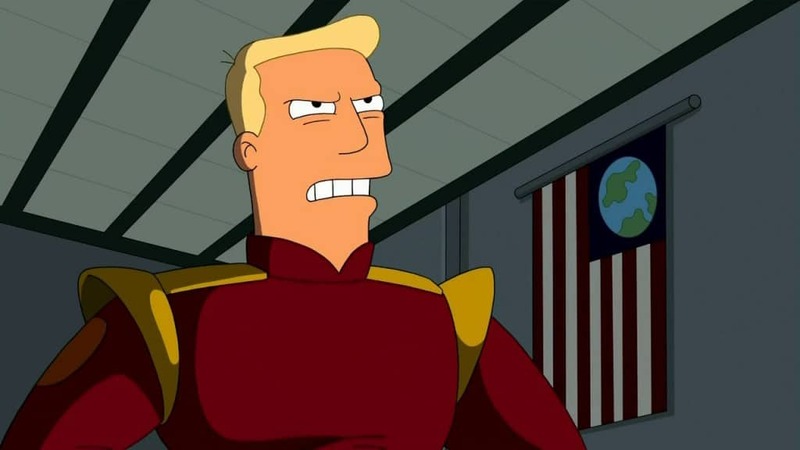 Before his tragic death in 1998, Phil Hartman was intended to provide the voice for Zapp Brannigan in the show. 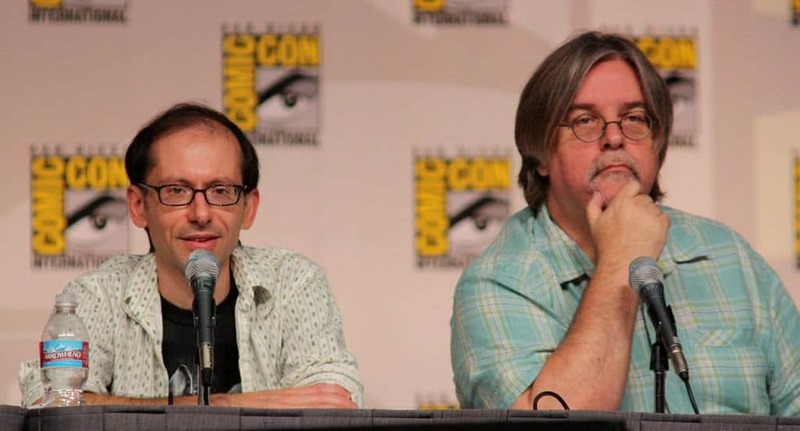 He had previously worked with Matt Groening in The Simpsons, voicing a number of characters such as the lawyer Lionel Hutz, and the part was specifically written for him. In dedication to the actor, the lead character’s name was changed to Philip J. Fry and Billy West took over the character of Zapp. American scientists and inventor Philo Farnsworth was one of the main contributors to the development of the television set. He made several important discoveries and created new devices that would play a pivotal role in making the TV a reality. 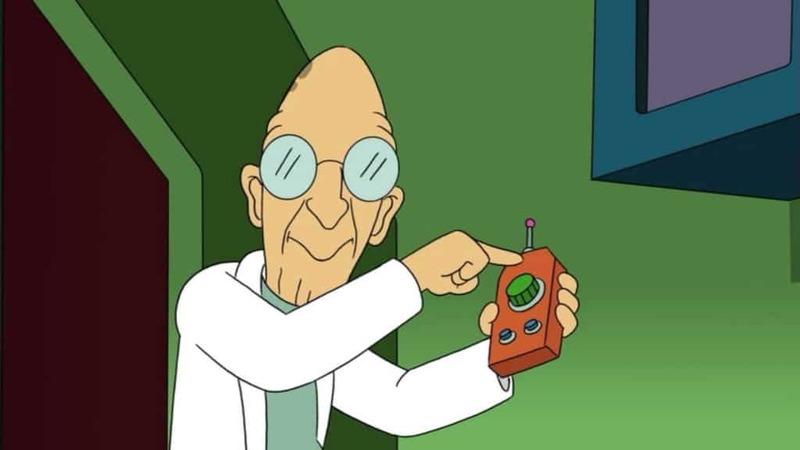 In dedication to the man who had made Futurama possible, the creators named their own scientists and inventor after him in the form of Professor Farnsworth. The threat of cancellation and the constant revival of the show meant that the writers have created several episodes intended to be the finale. 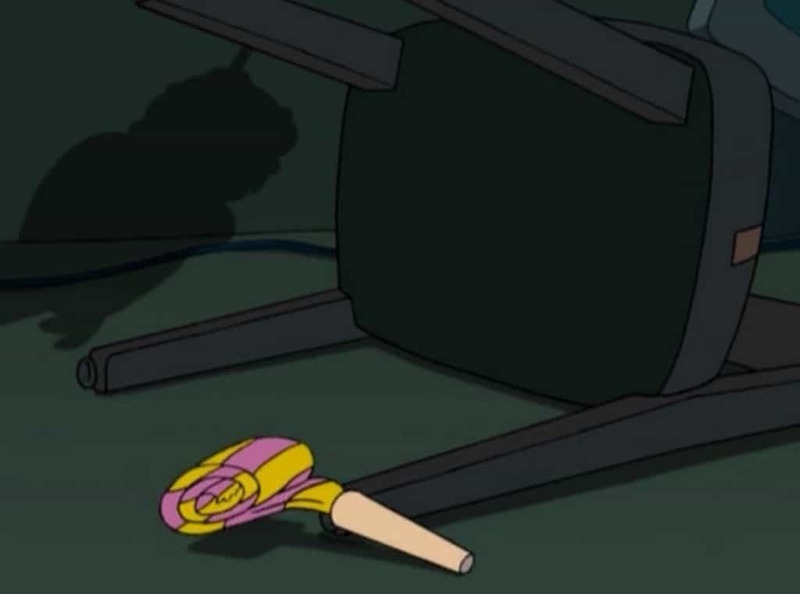 The first and most obvious was The Devil’s Hand Are Idle Playthings, though The Sting was also considered to be the last showing of Futurama as it left the future of several characters in the balance. Eventually, the show’s ultimate ending proved to be an emotional one that definitely satisfied fans. 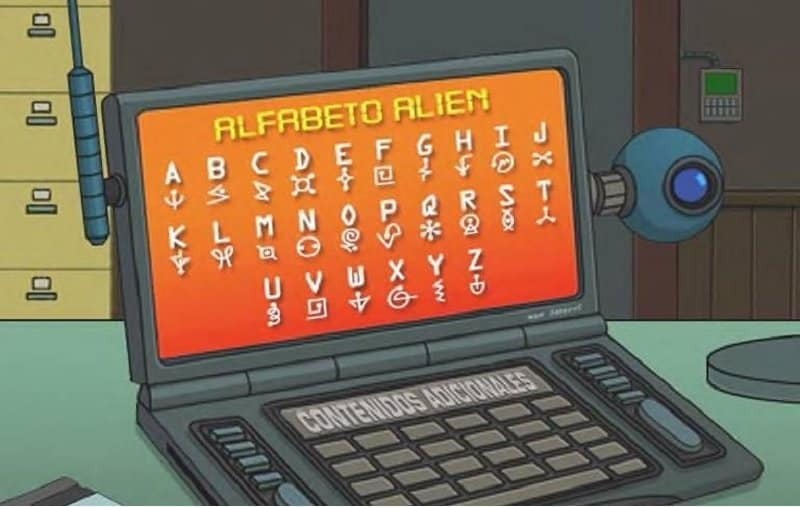 Several of the writers were tasked with developing alien languages for the show, to appear in the background of certain episodes. However, rather than just creating meaningless messages, they actually created genuine languages and codes. The first was a simply substitution cipher that replaced the alphabet with other symbols but the second was far more complicated and took fans several months to crack. 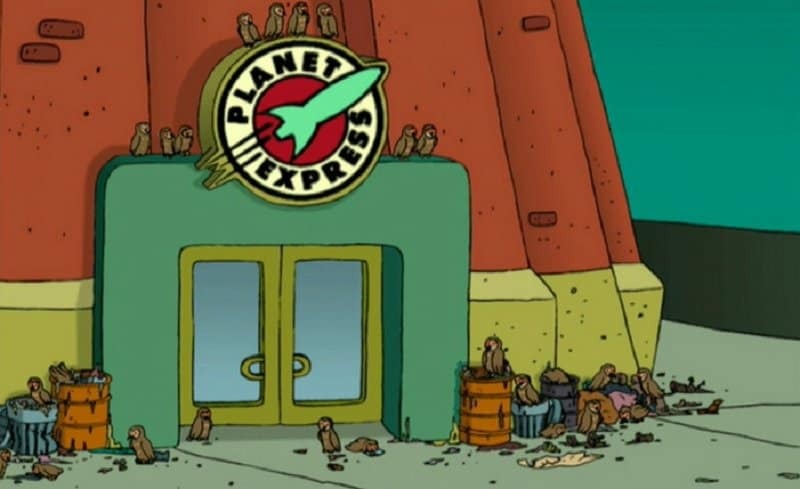 Avid fans of Futurama will probably have noticed that there are certainly a lot of owls wandering around New New York in the year 3,000. The birds were released into the city to tackle the growing rat problem, but the owls simply replaced the rodents as the main vermin on the streets. They now show up in all of the places you would expect to see a rat in real life. Incredibly, many of the big ideas that were included in later seasons of Futurama actually had their groundwork set up years before. This includes images of Leela’s parents appearing in several episodes before they were actually introduced two years later and a shadow of Nibbler appearing in the very first episode, something that wouldn’t be explained until season four. 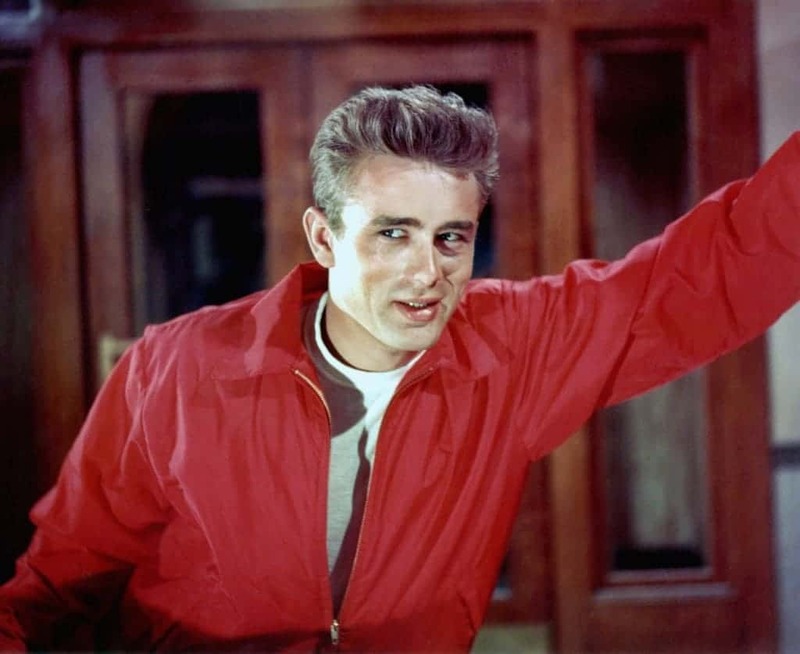 Speaking in the DVD commentary for the first season of Futurama, several of the creators explained how the look and outfit of Fry is based on James Dean’s character from Rebel Without A Cause. This includes the styled hair, red jacket, white t-shirt and blue jeans. The creators behind Futurama spent a great deal of time coming up with names for the show. Some examples including “Doomsville” and “Aloha, Mars!” but these were quickly rejected. 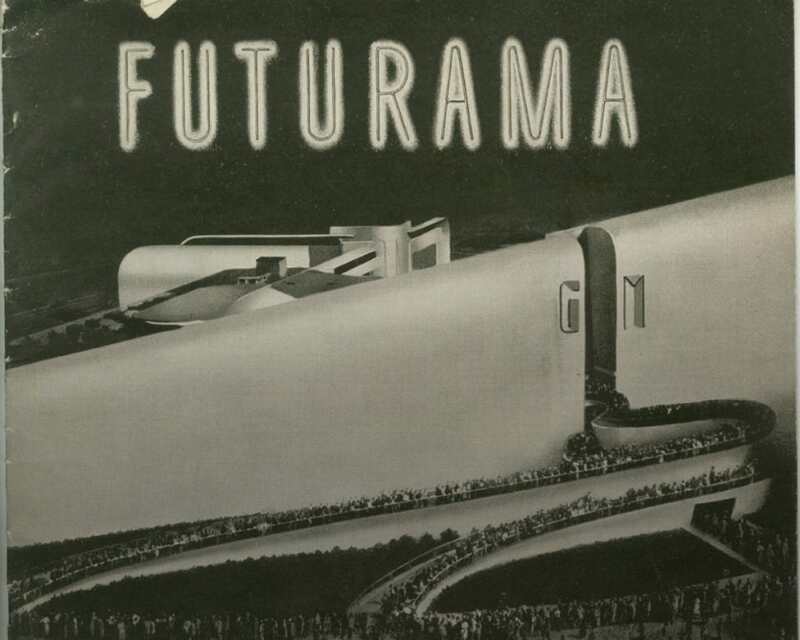 They eventually settled on Futurama after seeing a poster for the 1939 New York World’s Fair, which showed how artist Normal Bell Geddes thought the world would look in the future.